Prevent unwanted vehicles on your private driveway with a stylish message. Start with an effective designer sign for your property. 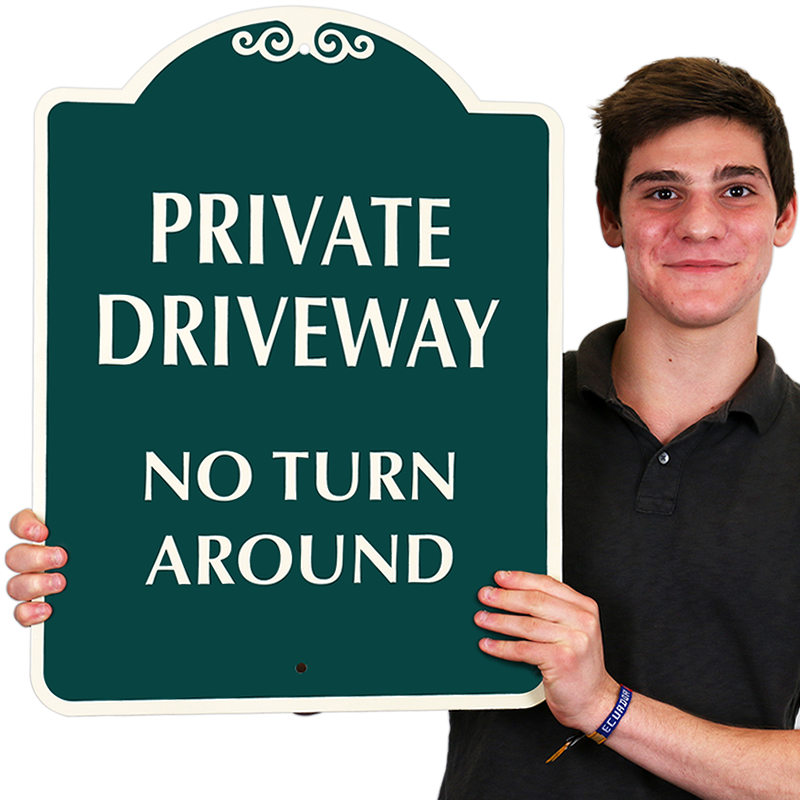 Insider tips on buying your private drive sign. 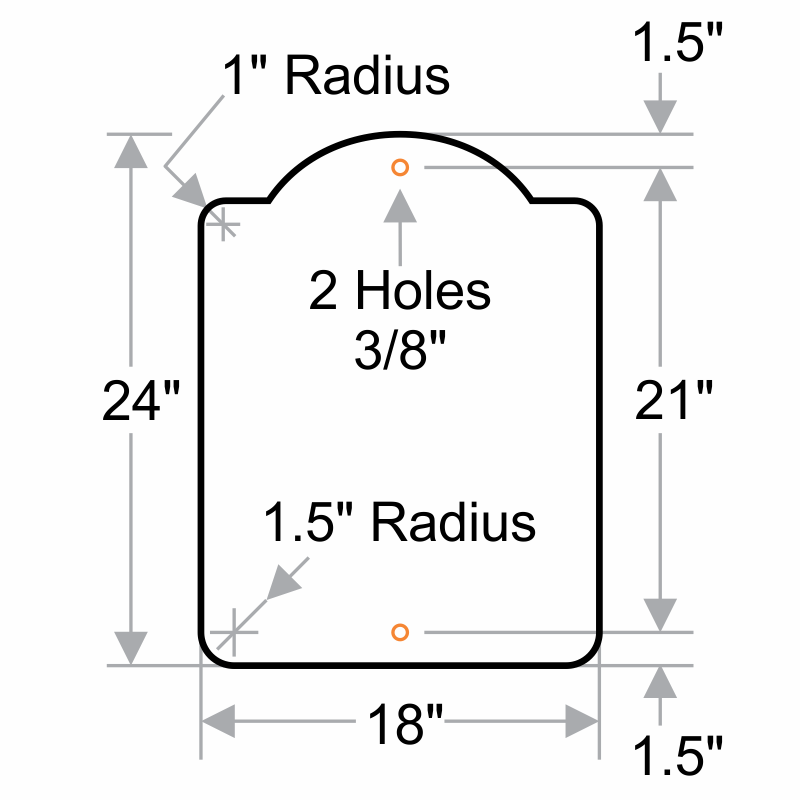 See reflective sign grades at night. Very well made and professional. High quality sign. Haven't hung it yet but very nice. Good color. Easy to see and a nice design. Just installed. We'll see how it weathers, but it looks great!